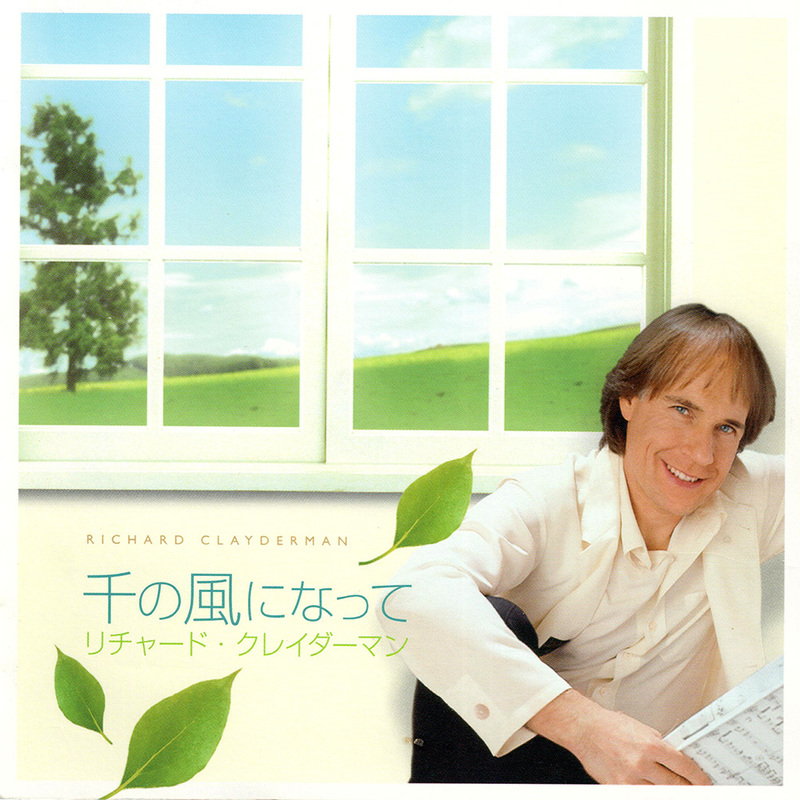 ‘A Thousand Winds’ is a studio album released in Japan featuring a collection of new versions of classic Richard Clayderman titles together with new recordings. A music folio book was released in conjunction with the album. ‘Ballade Pour Adeline’, ‘Chariots Of Fire (2007)’ , ‘Give A Little Time To Your Love’, ‘L’Océan’ and ‘Nostalgy’.